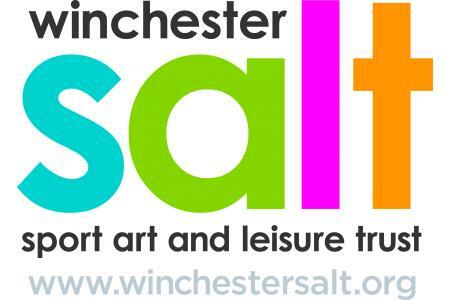 The Winchester Sport Art and Leisure Trust (Winchester SALT) was established as a charitable trust in July 2014 and registered as a Charitable Incorporated Organisation in January 2016. It aims to promote community participation in healthy recreation, by providing or enhancing community sport and leisure activities or facilities, and to promote the arts by hosting community arts events. 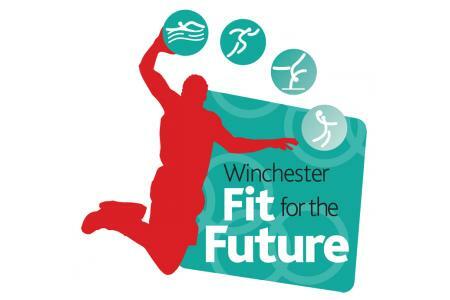 Our fundraising is focused on securing a sustainable legacy from the London 2012 Olympics and Paralympics for Winchester, in the form of new sports facilities. 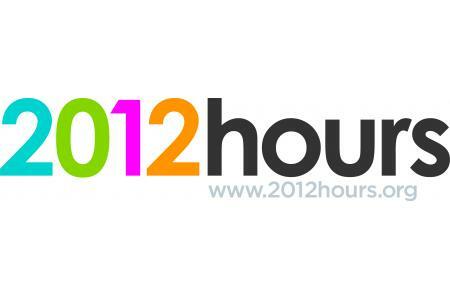 We developed community proposals for new facilities through our 'Winchester Fit for the Future' project and our fundraising began with our '2012 hours' initiative. Our current fundraising campaign is called 'SOS Save Our Sports'. This is a community building its own Olympic legacy - join us! So far, we have raised more than £5000 towards our target of £100,000, to help build new community sports facilities at Bar End in Winchester. will help us secure better facilities for court sports. will help build new facilities for gymnastics. will help us improve community swimming facilities.